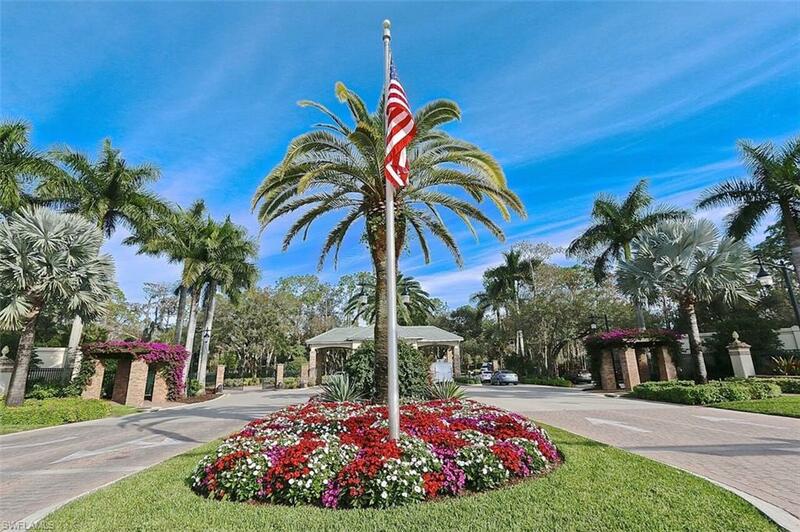 PRICE REDUCED - MOTIVATED SELLERS - CALL TODAY! Welcome to Water Oaks at Wyndemere Golf and Country Club where you will experience the best in luxurious resort style living. 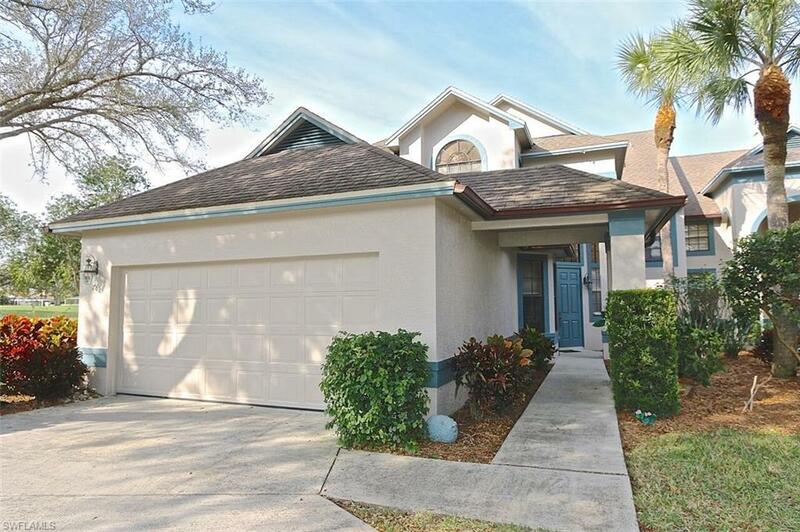 This bright and cheery home located at the end of a cul de sac features 3 bedrooms, 2.5 baths, 2 lanais, and a 2 car garage. From the living room and master bedroom you can walk out to the lower level lanai. The large master bedroom on the main floor features 2 California closets, one is a walk-in. Your guests will enjoy the privacy of a bathroom and two spacious second floor bedrooms. One of these upstairs bedrooms has a lanai. With a western exposure and vaulted ceilings, natural sunlight floods this home every afternoon. Pond and fairway views are available from EVERY room. Enjoy the morning sun in your cozy breakfast nook. 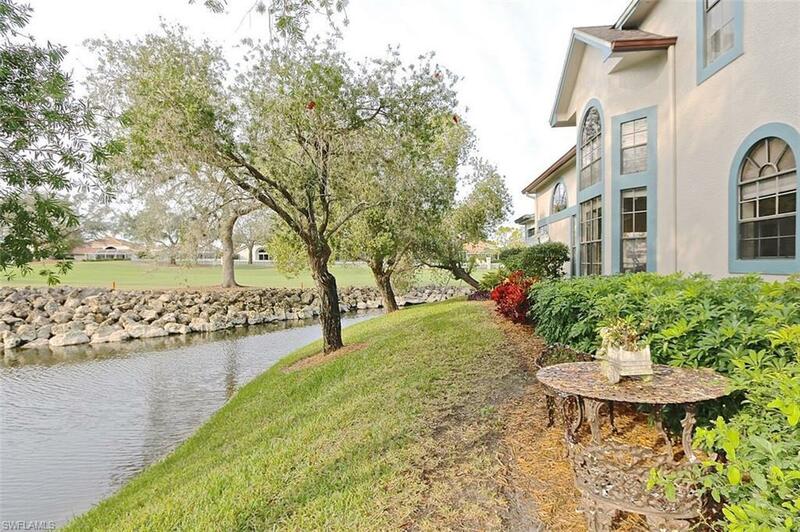 Watch Florida waterfowl right outside your windows. 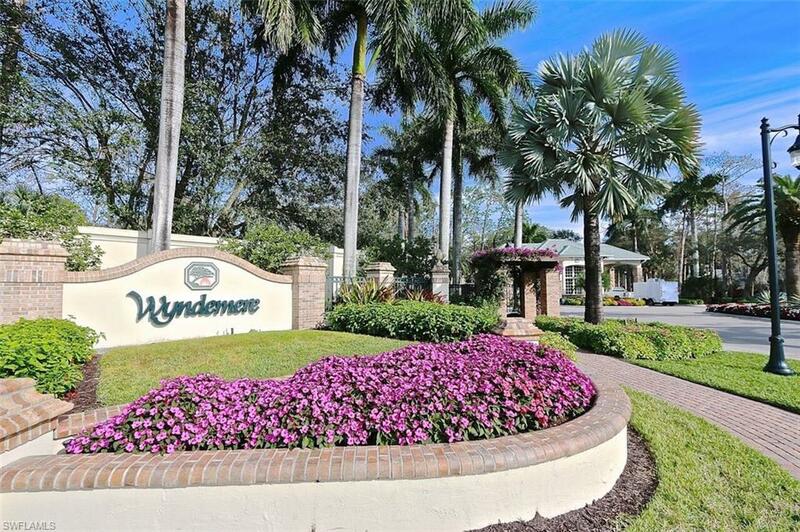 Located merely 500 yards from the prestigious Wyndemere Club House you will have only a short walk to social dining and many other activities. Imagine yourself residing in this incredible home and community before the season ends! Call to book your tour today!